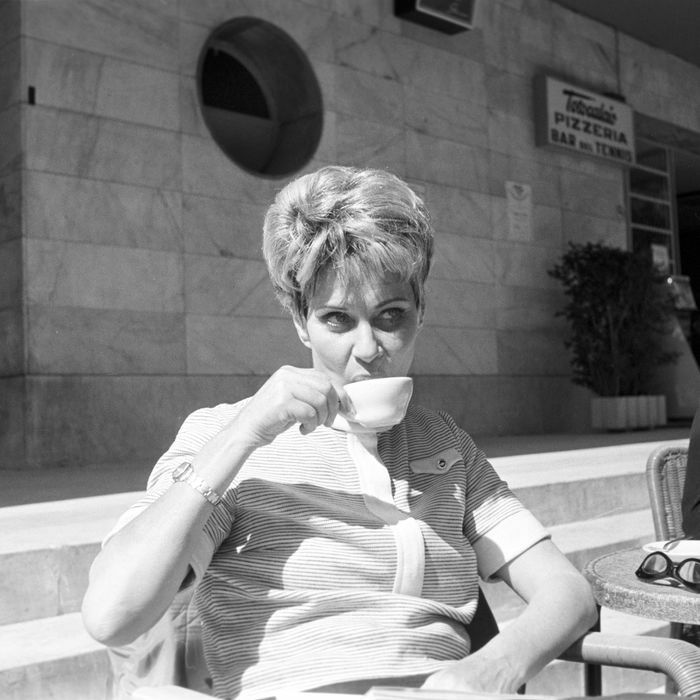 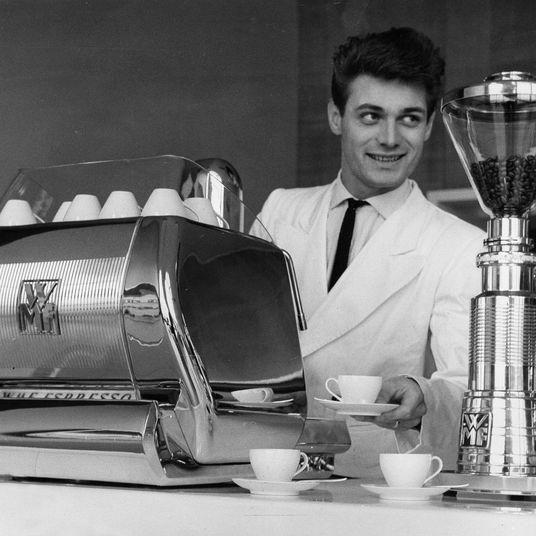 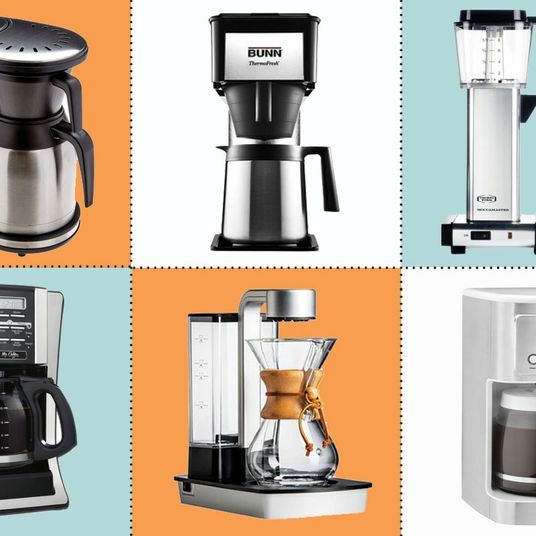 It can be tricky to find the best gift for a coffee lover, even if you do consider yourself a serious coffee snob. 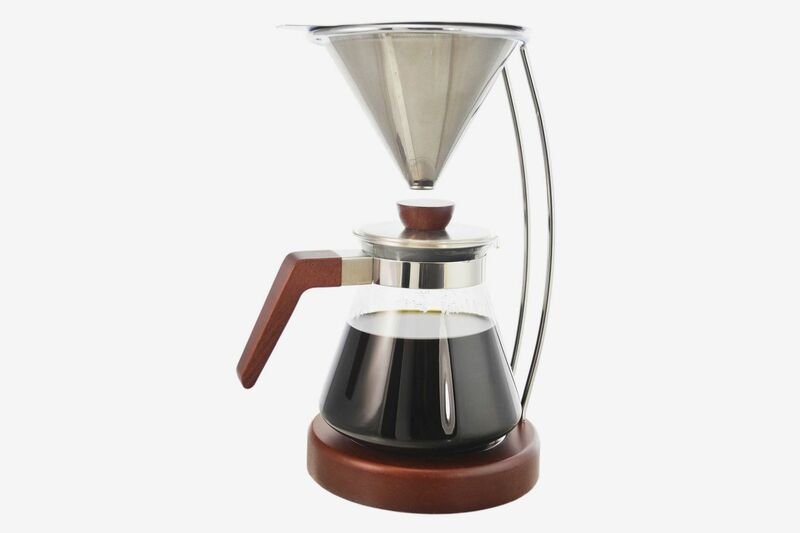 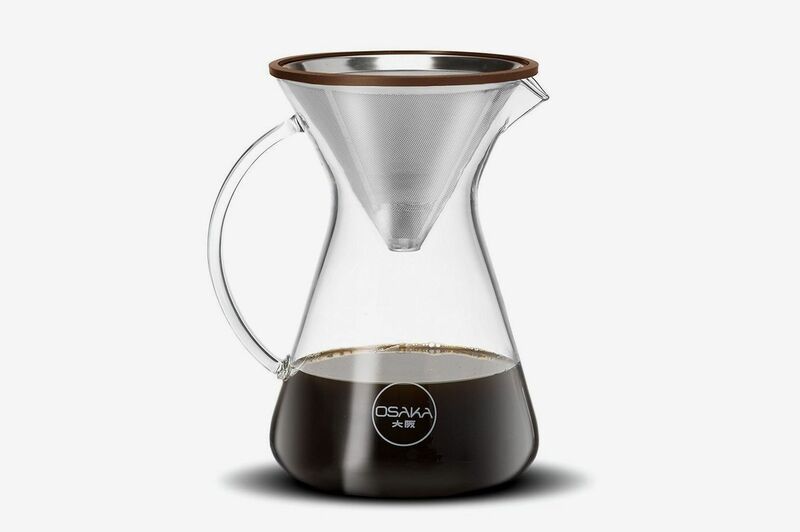 You don’t want to accidentally give them a different version of a coffee maker that they already own, or a version of a pour-over dripper or French press that’s so last-season — but you also want to make sure your present is actually useful, something that will make their coffee-making routine a little easier. 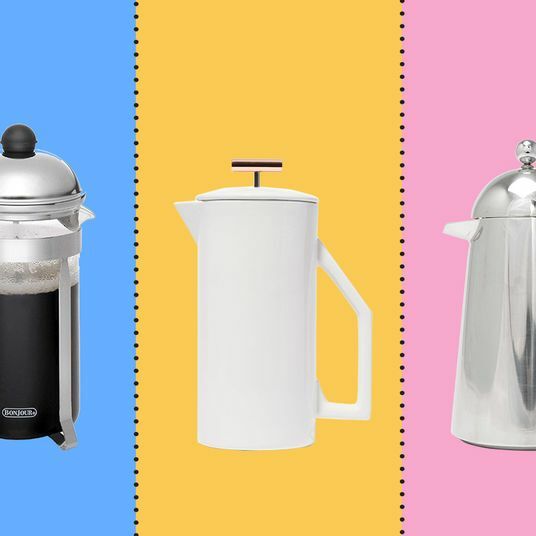 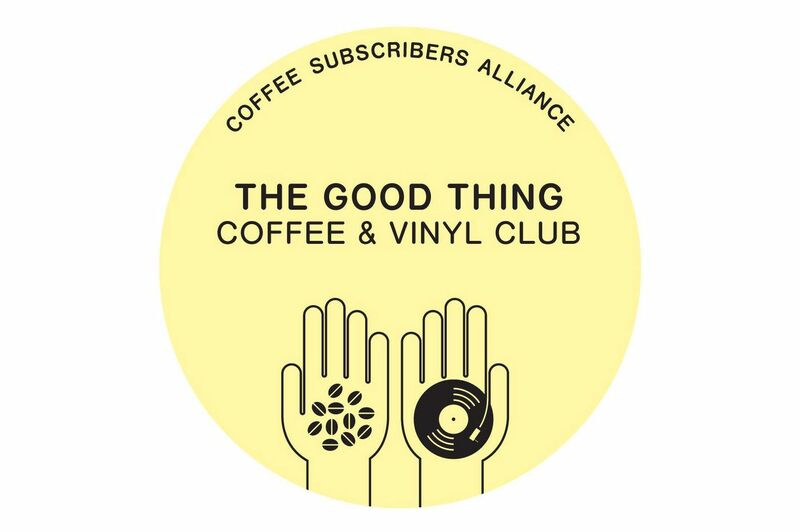 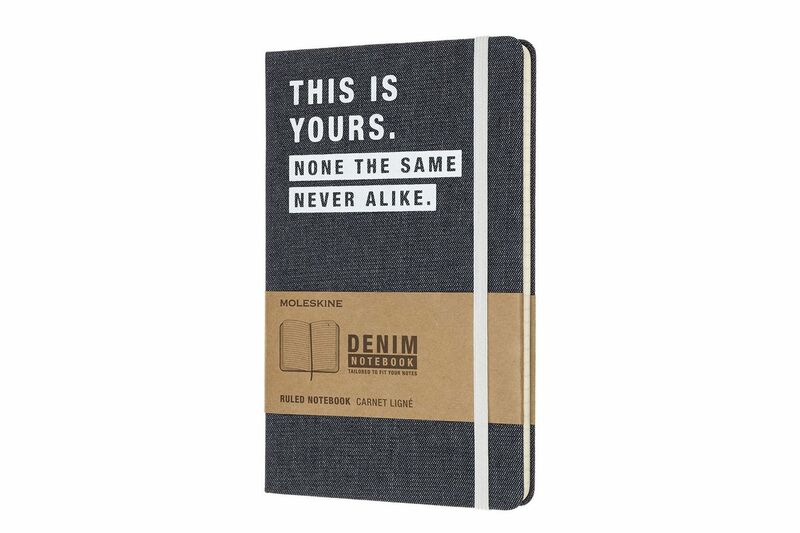 To help you find the right gift for the coffee-obsessed person in your life, we talked with baristas, coffee roasters, and other coffee nerds about their go-to gift ideas for coffee lovers and the best coffee gifts they’ve ever given or received. 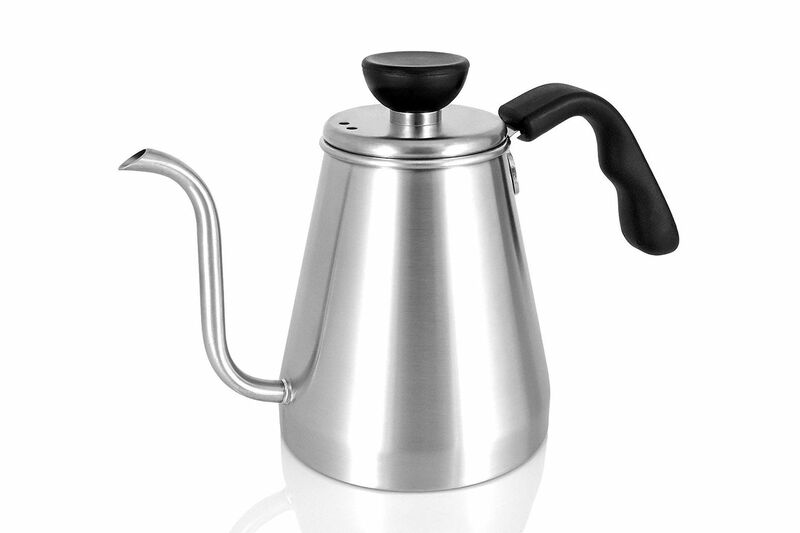 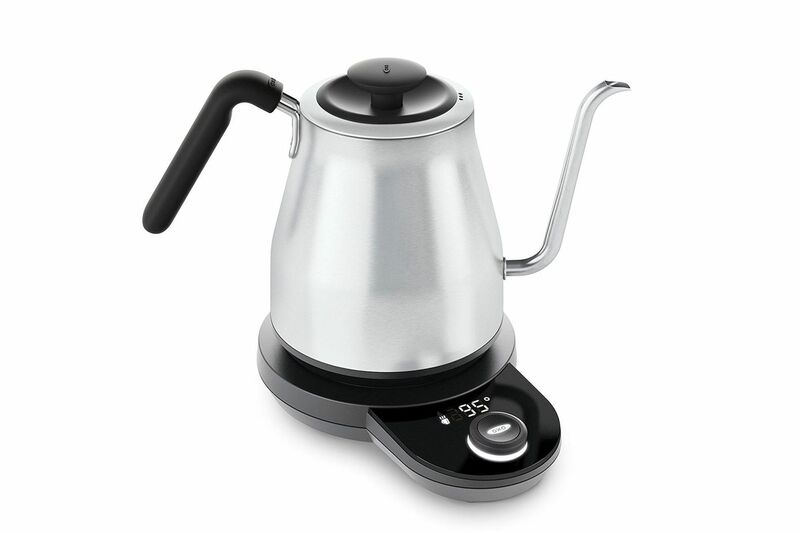 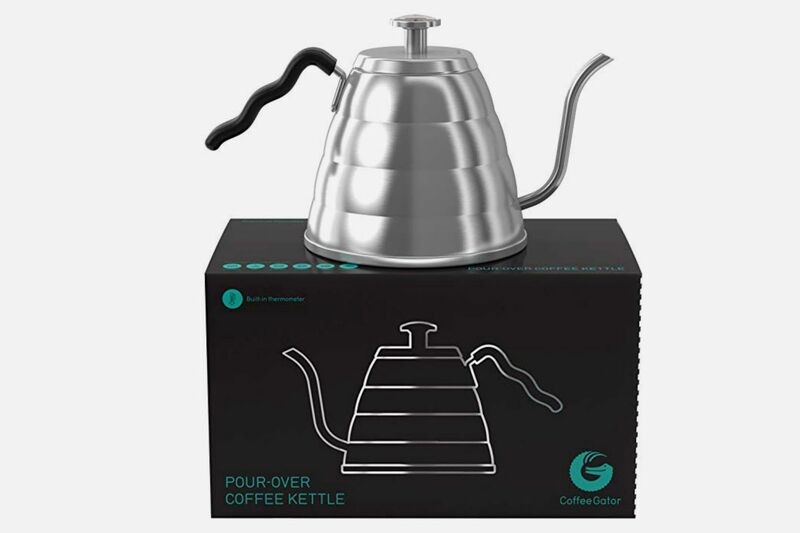 If the coffee lover in your life doesn’t make pour-over coffee, they don’t need an electric kettle with a thin gooseneck. 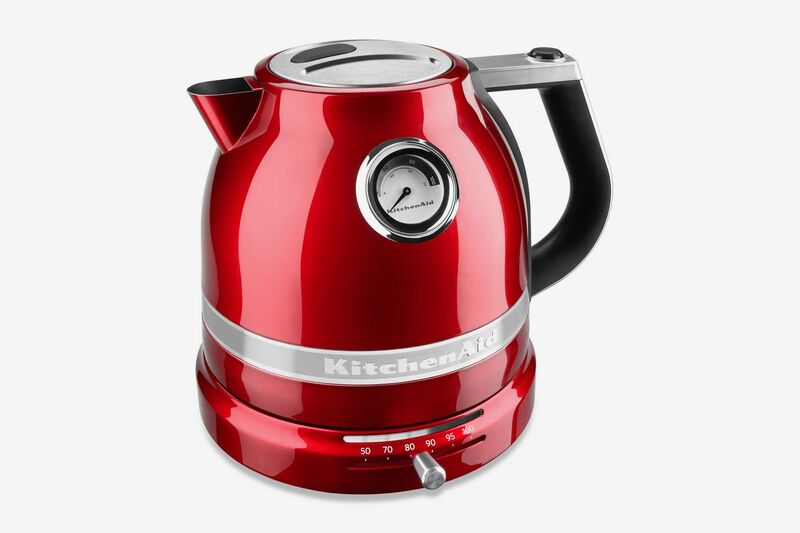 This one from KitchenAid is nice because it’s colorful, and you can dial in the exact temperature for French-press coffee or whatever else you might need. 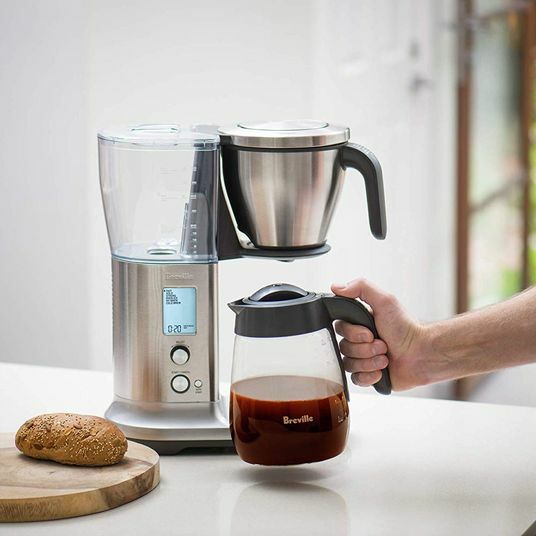 According to writer Ashley Mason, “Unlike regular grinders that simply blitz the coffee into a coarse meal, the Breville Smart Grinder Pro lets me adjust the fineness based on popular brew methods like French press, espresso, stovetop percolator, and drip. 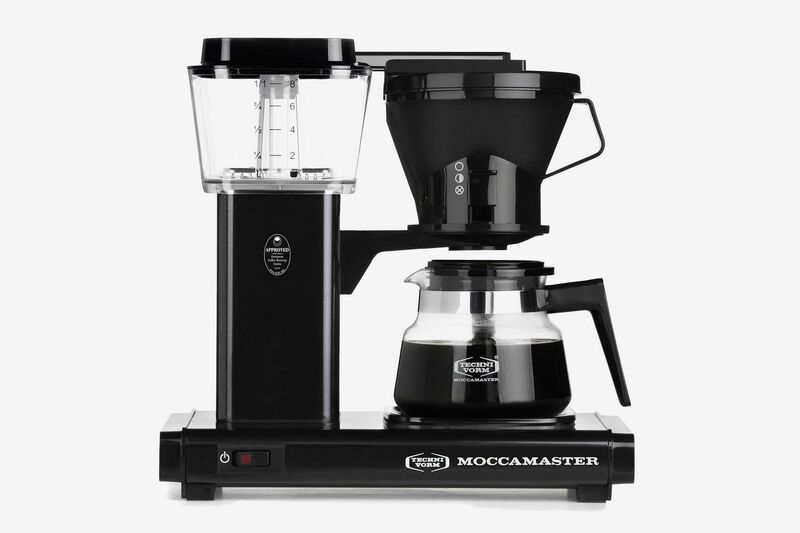 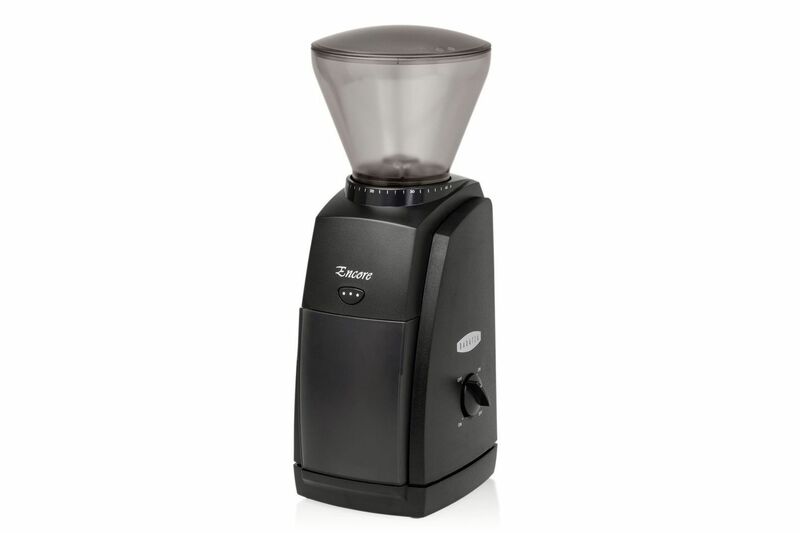 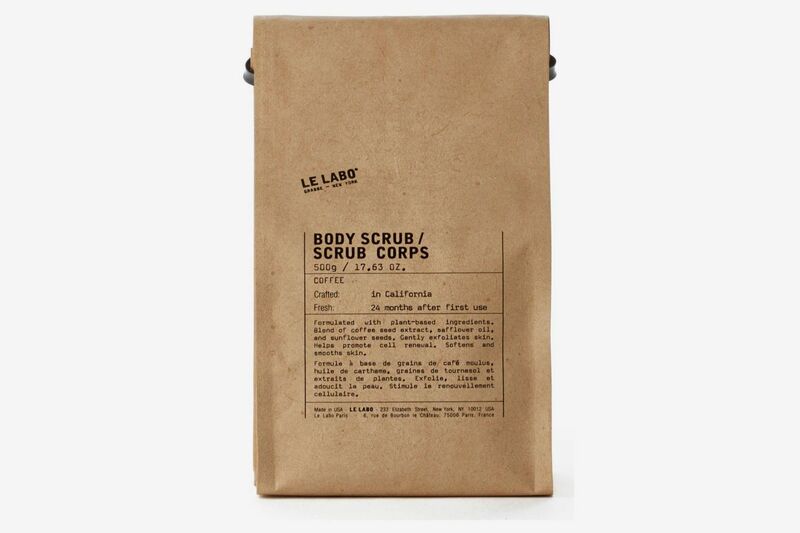 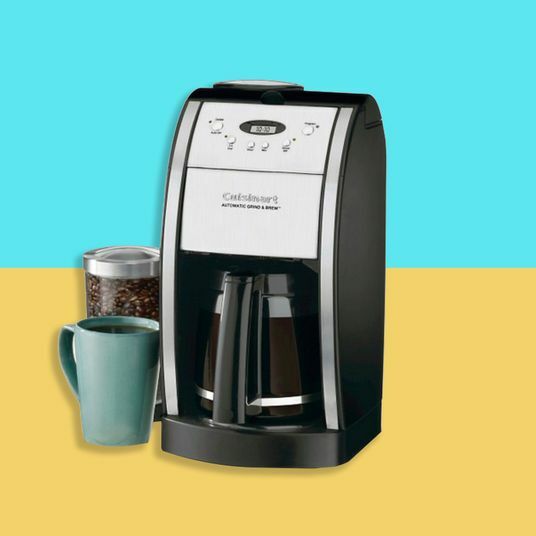 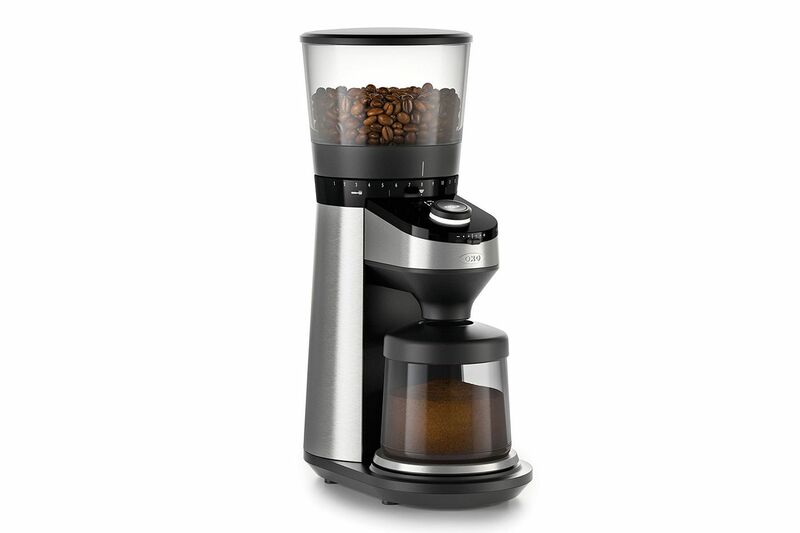 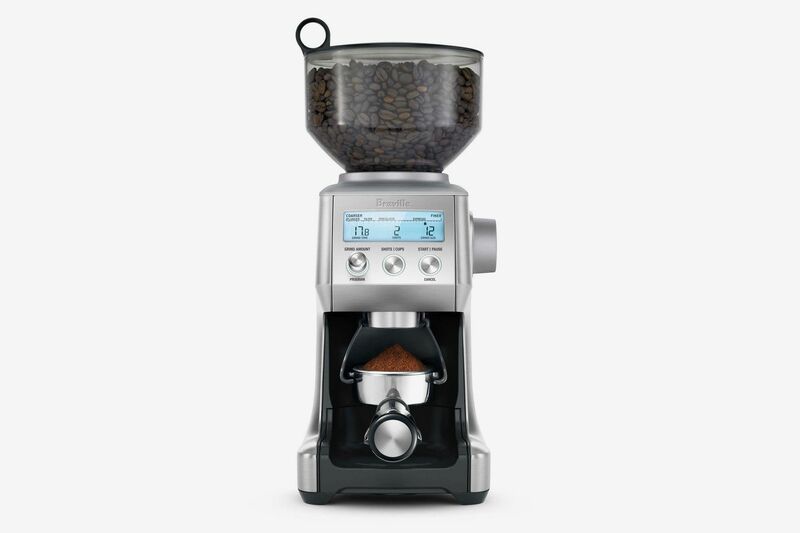 This is a game changer because your typical $20 coffee grinder really only grinds for a drip coffee machine.” And it will be appreciate by anyone who drinks a lot of coffee. 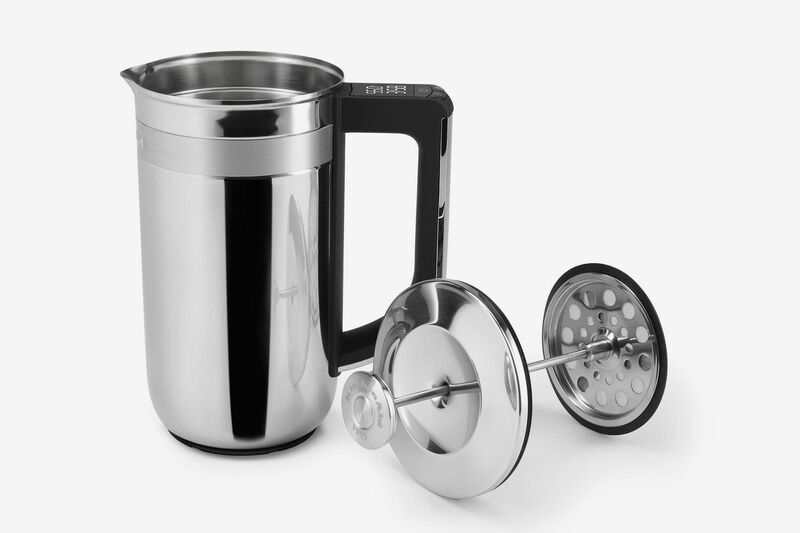 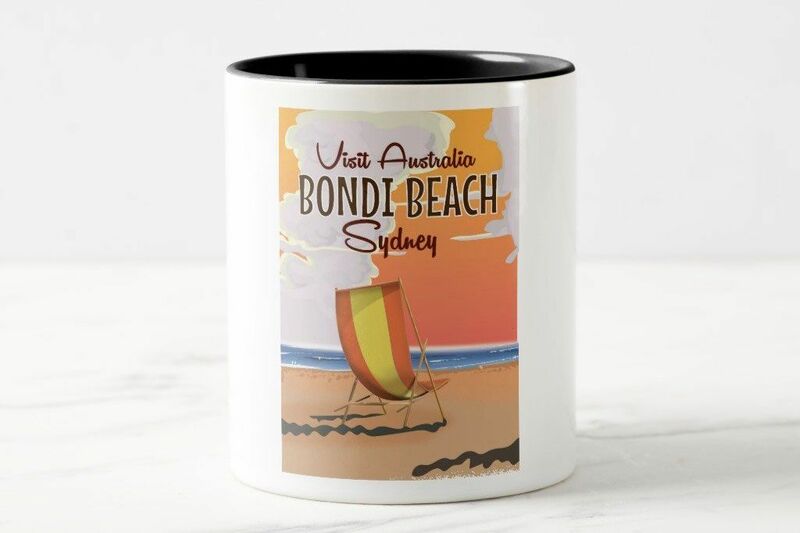 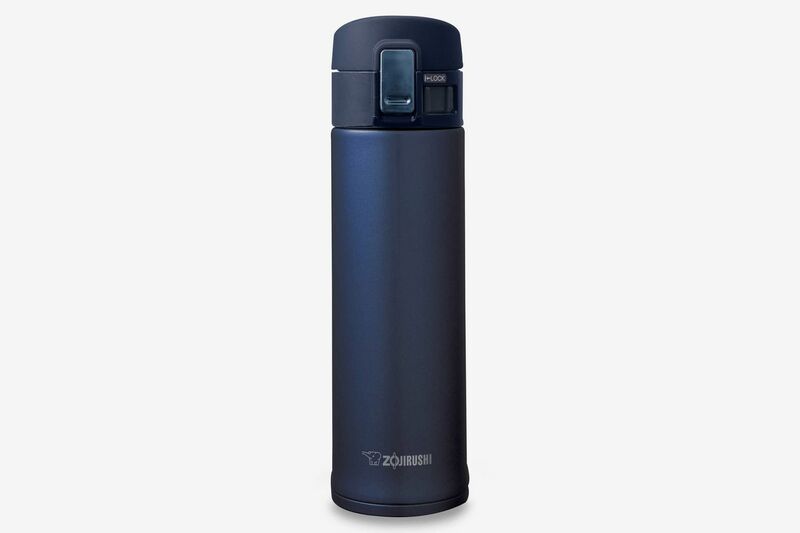 This stainless-steel coffee grinder is a great gift for someone who prefers a manual coffee grinder, or a coffee lover who travels a lot, like travel writer Andrew Parks, who keeps this grinder in his to-go coffee-making kit. 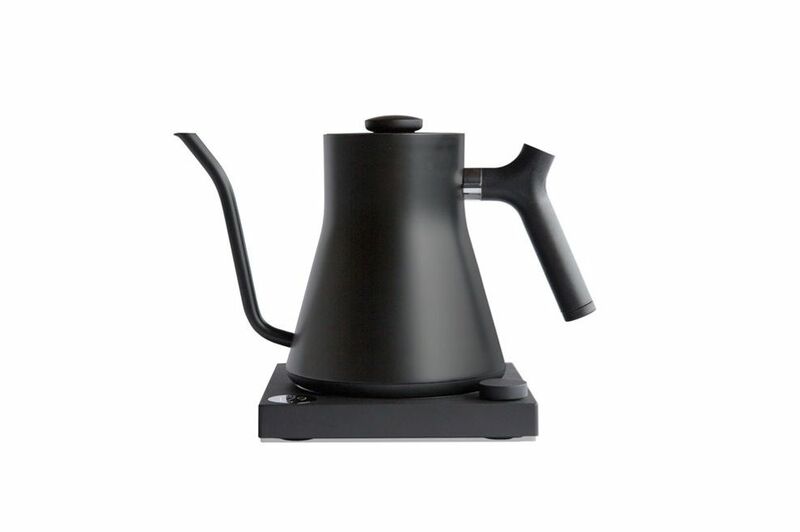 Ceramic French-press coffee makers retain heat fairly well, making this a great gift for a coffee lover who also loves hosting brunch. 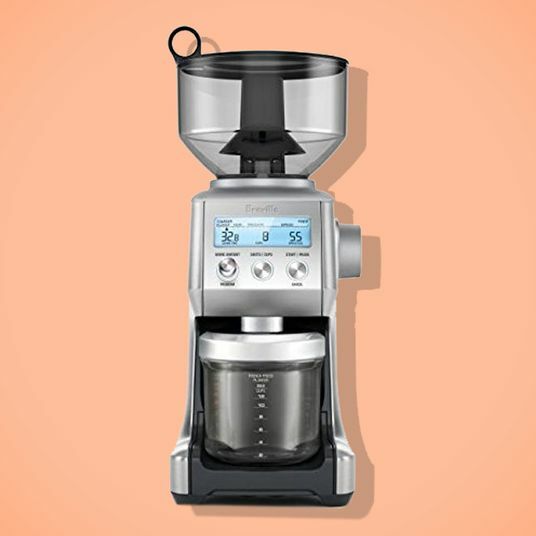 If they want something a bit more high-tech than a regular French press, but doesn’t uses pods, this KitchenAid coffee maker will do the trick, with a built-in scale and timer to help you keep track of your brew. 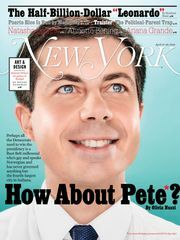 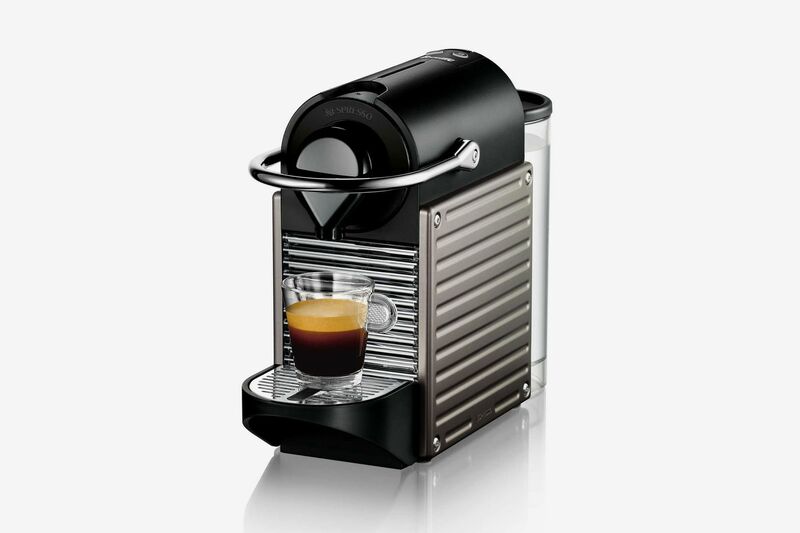 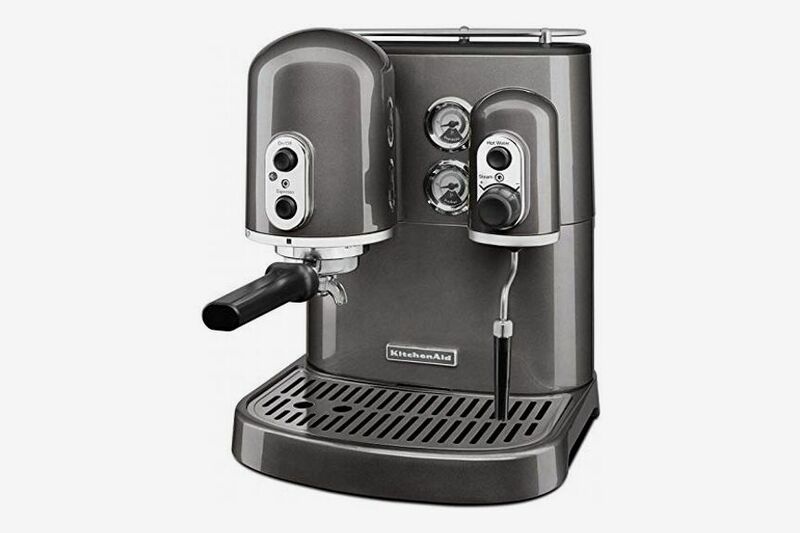 A more affordable, but still stylish, espresso-making machine is this Nespresso Pixie Espresso Maker, which Grub Street editor Alan Sytsma describes as the best gift he ever gave his parents. 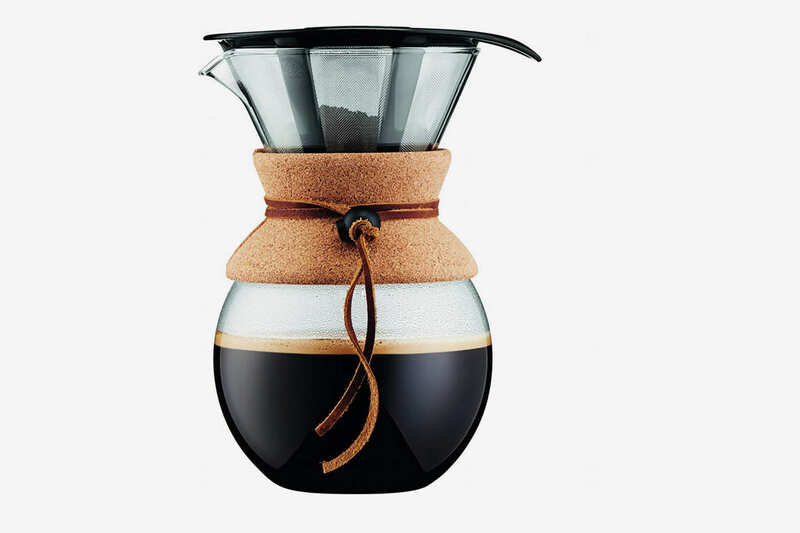 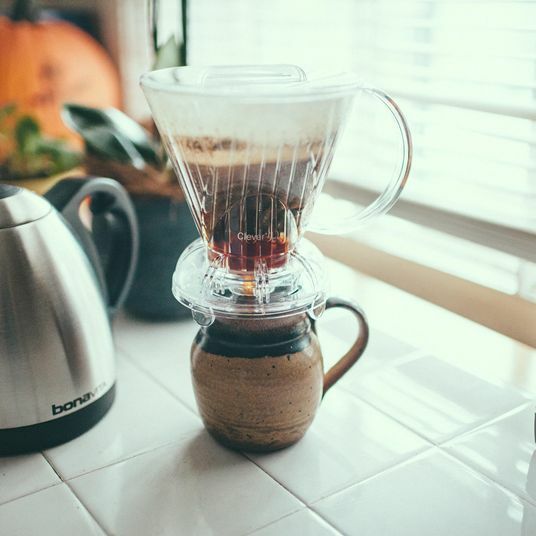 This pour-over coffee kit is the same that the baristas at Black Fox Coffee use to make their brew. 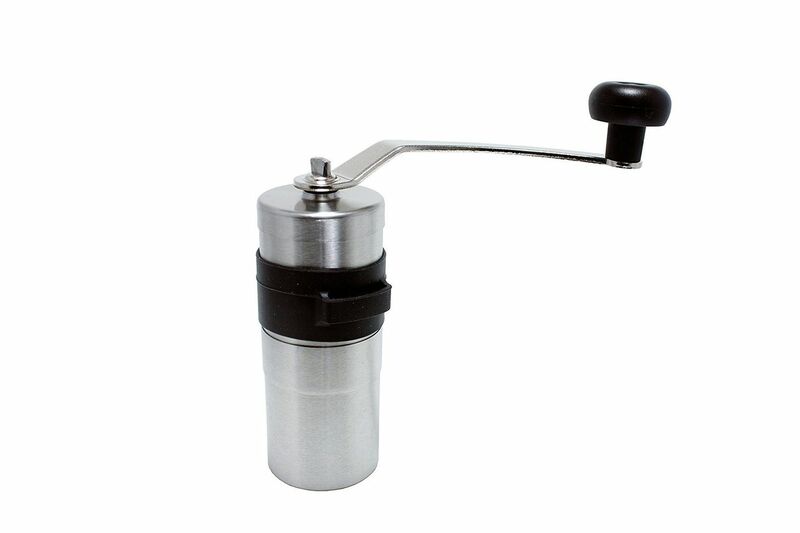 “The extraction it delivers is even and consistent when used with skill,” according to co-owner Kris Wood. 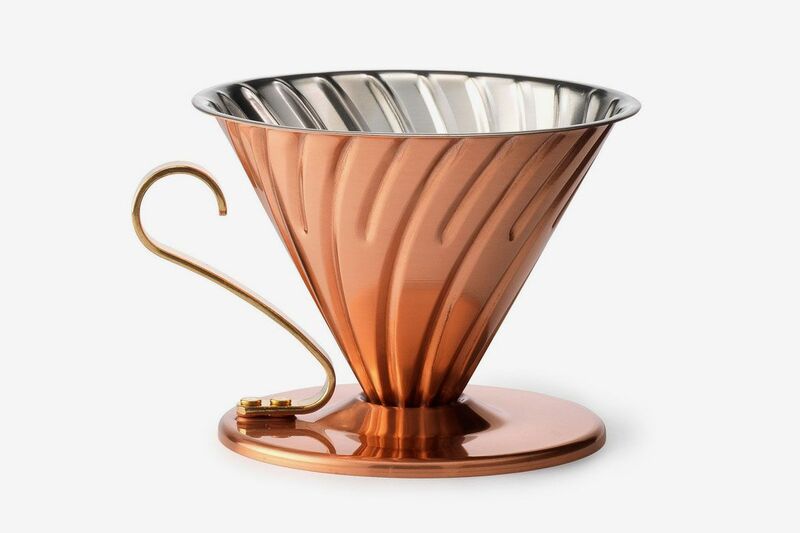 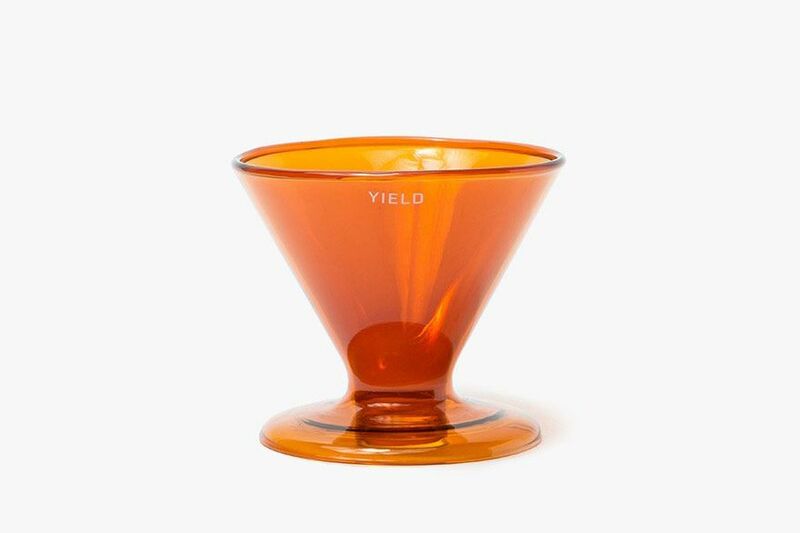 If you want a slightly fancier, not-plastic option for your pour-over coffee maker, try this copper one, also made by the Japanese company Hario. 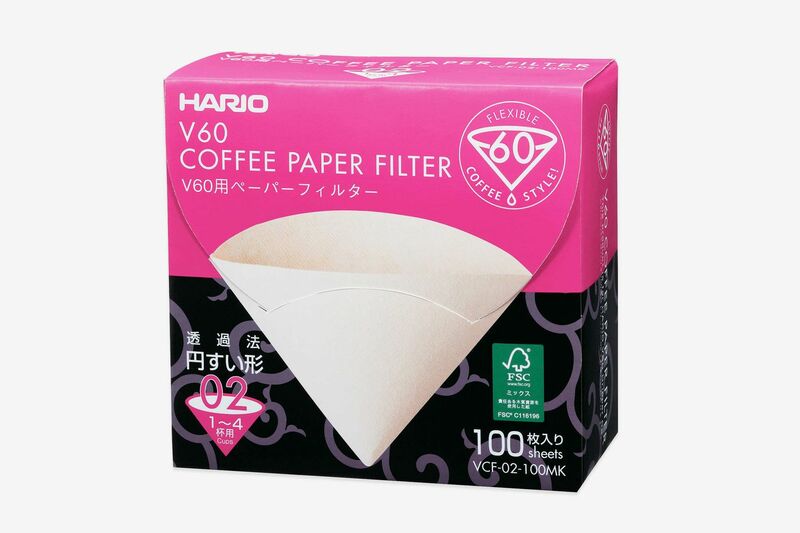 And don’t forget the paper filters, no matter what type of Hario pour-over machine you gift. 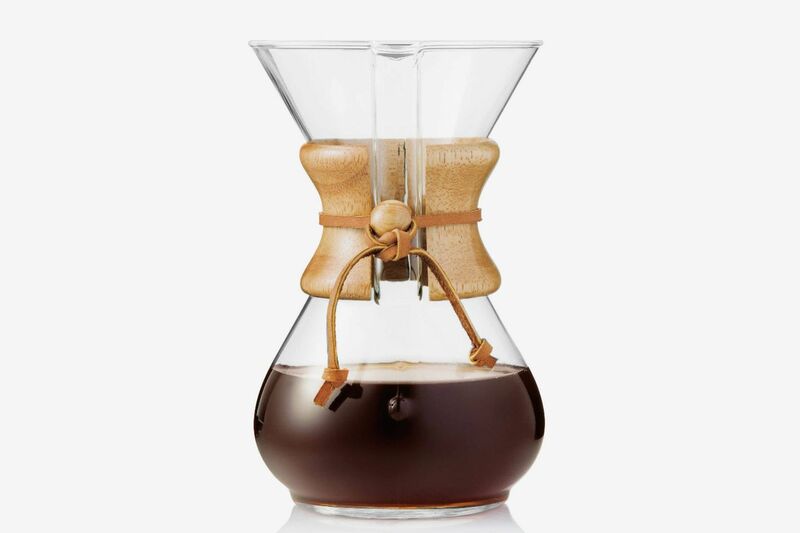 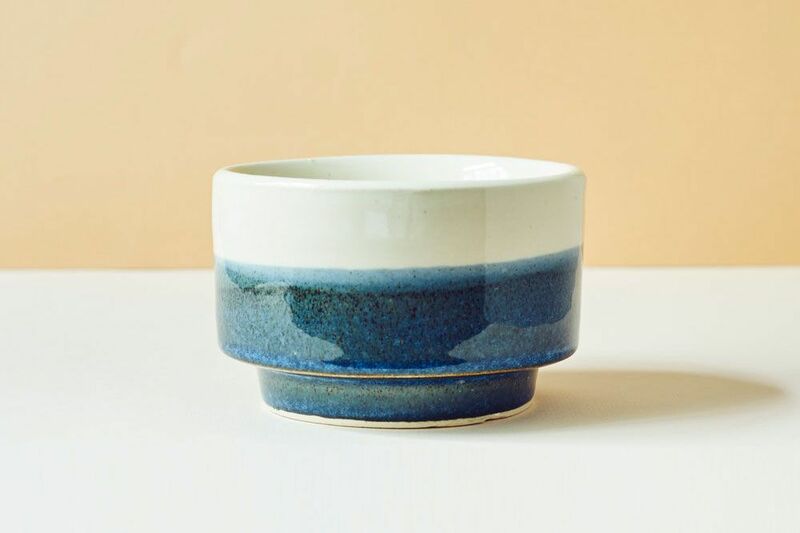 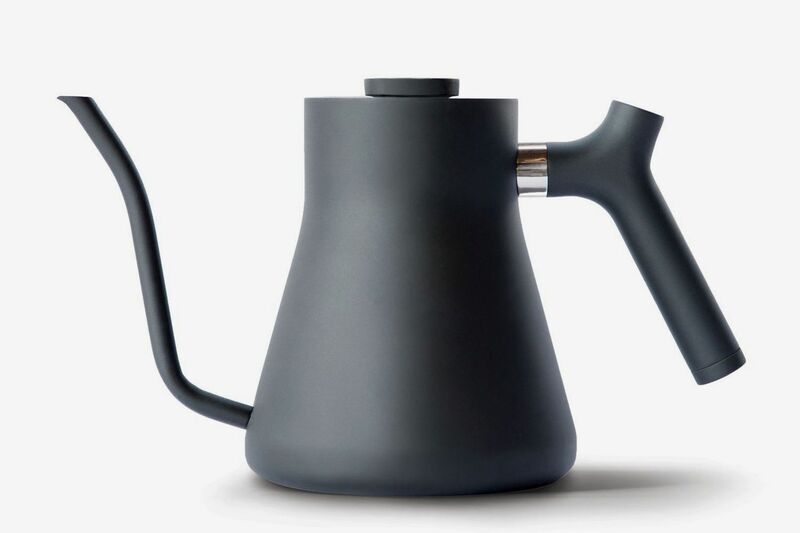 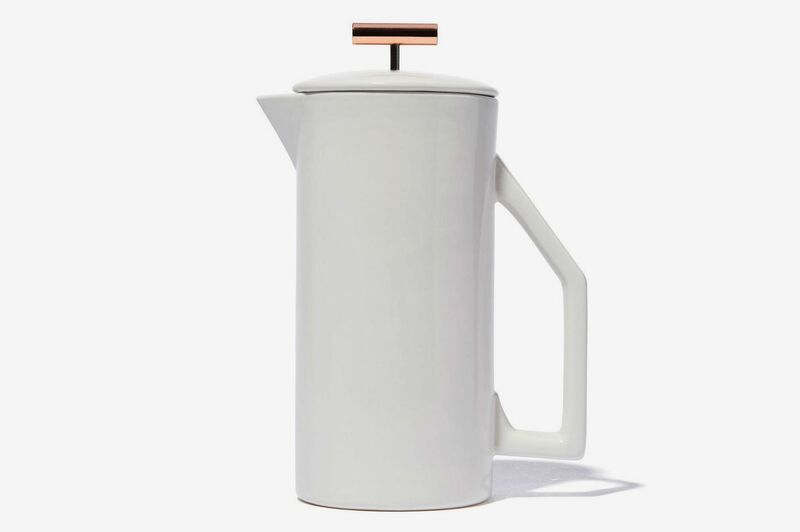 If your coffee lover would prefer a filterless pour-over coffee maker, this one from Grosche is handsome enough to leave on any kitchen counter. 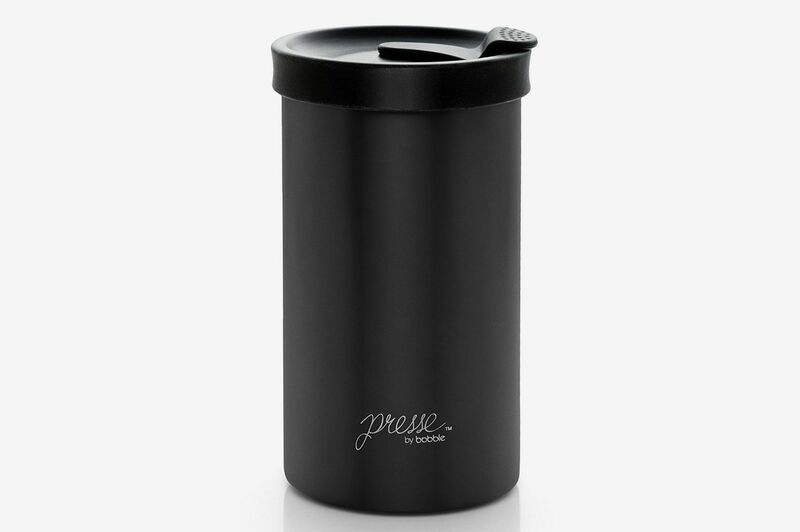 This travel-mug-slash-brewer is a great gift for a coffee lover on the go, and unlike other travel French presses, this one doesn’t have an unsightly plunger that gives it away. 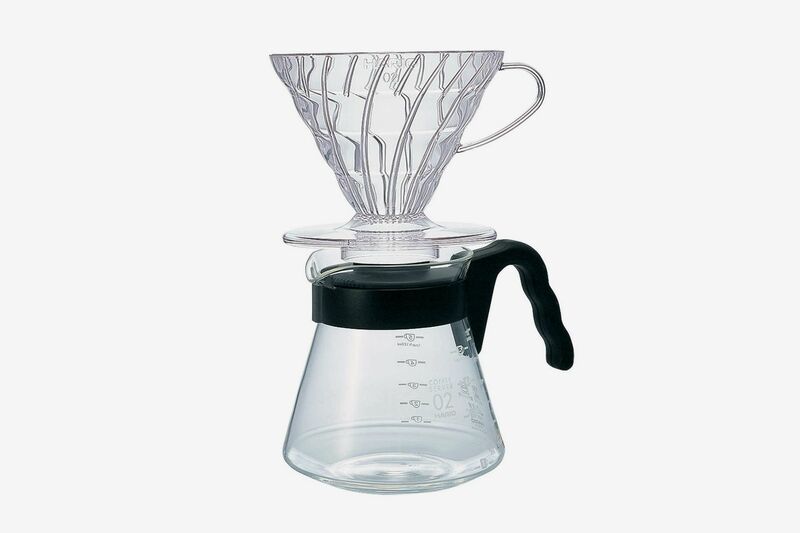 Plus, since you’re brewing and drinking coffee from the same vessel, you’re saving on the amount of gear you need to wash. 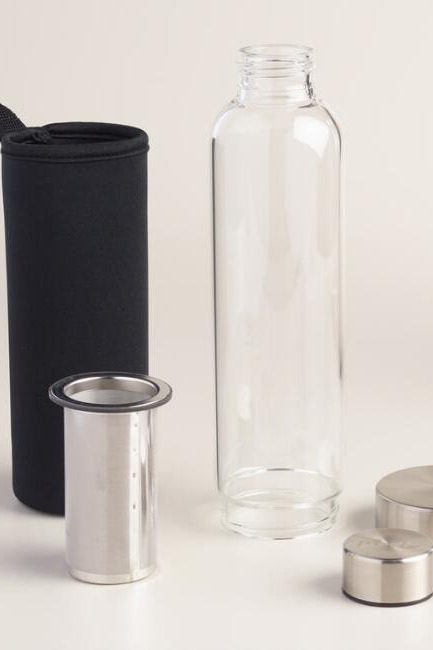 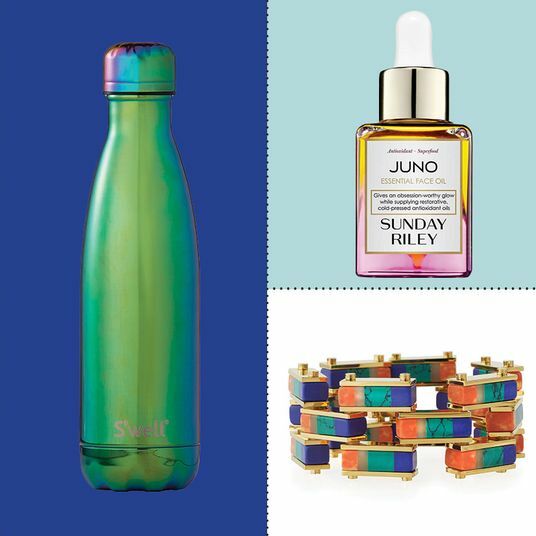 This stylish glass bottle has a built-in infuser basket, perfect for making cold-brew overnight and then taking it on the go.